Purchase these standards and have them at hand as and when you require them. Register your email address with us and we'll give you 5 free views of the standards. 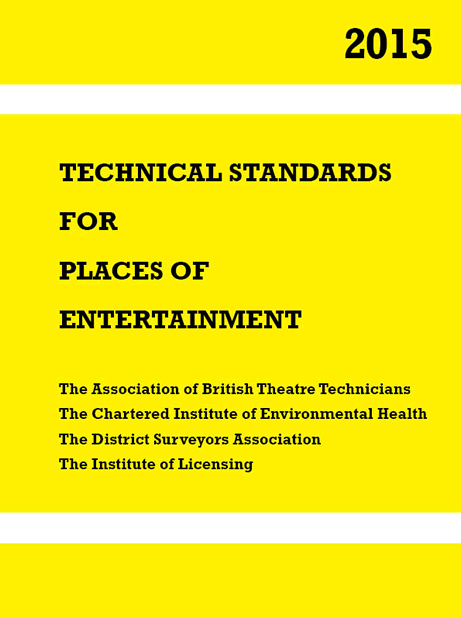 Please enter your name and email address for five free views of the online flipbook version of Technical Standards. Purchasers of the book will have received a unique serial number. Enter that number too for unlimited online viewing. Please note that the serial number is unique to each book purchase and is not transferrable.